You liked it, so you put a ring on it – and not the shiny kind! Ring around the collar, caused by sweat and personal care products, is usually yellow or brown in color and gradually builds up until it appears one day on shirt collars and cuffs. Remove these stains and keep them at bay with our Wash & Stain Bar. 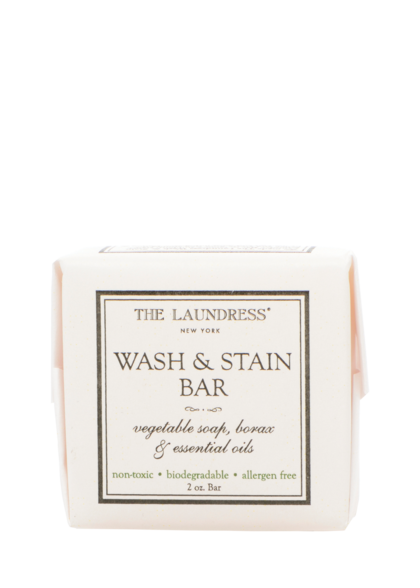 Apply product: Our Wash & Stain Bar is ideal for removing ring-around-the-collar (and cuff stains). Work the stain: Create a lather using the soap and gently work it into affected areas. Make sure to use hot water. Soak up to 30 minutes: Soak the item in a basin filled with hot water and 1 capful of All-Purpose Bleach Alternative. Remove odors: Stains and odor often go hand in hand. Soak the item in a basin of hot water mixed with ¼ cup of Scented Vinegar. 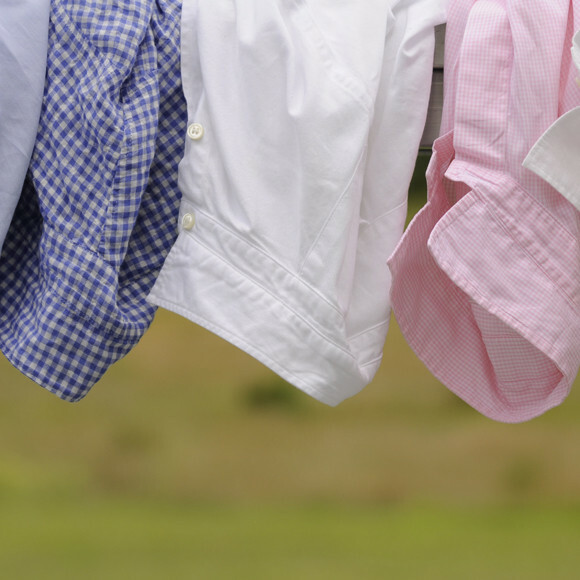 Prevent: Ward off ring-around-the-collar and cuff stains by pretreating items before every wash. Simply apply our Stain Solution or use our Wash & Stain Bar on target areas before laundering.